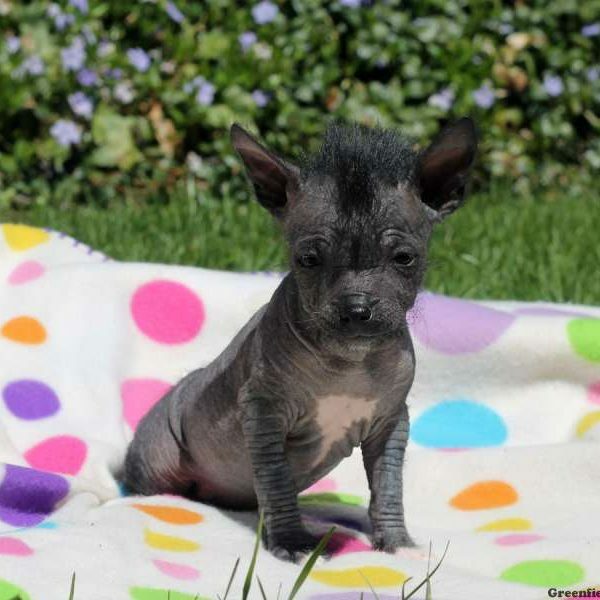 The Chinese Crested Hairless Mix is a cross between the Chinese Crested and another dog breed. The best way to determine the temperament of a mixed breed is to look up all breeds in the cross and understand that you can get any combination of the characteristics found in either breed. Chinese Crested Hairless Mix dog?